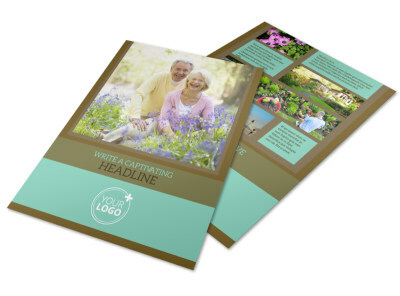 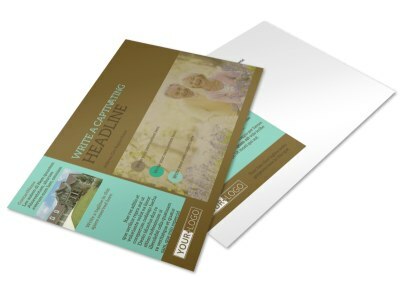 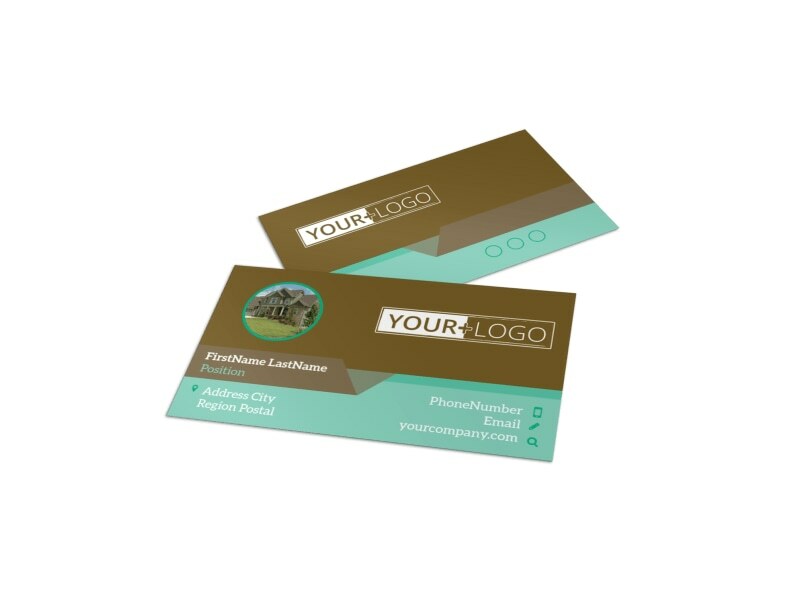 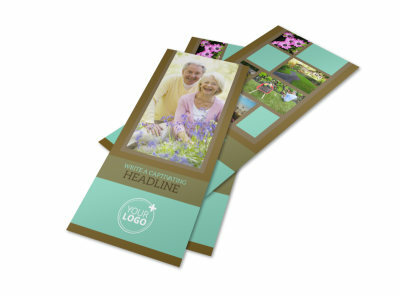 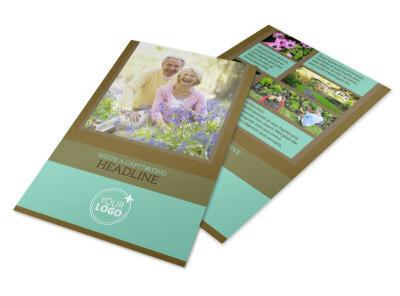 Customize our Beautiful Landscaping Business Card Template and more! 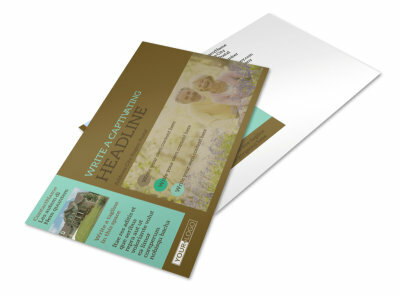 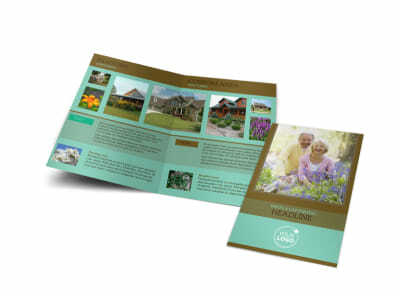 Encourage clients to call you back again and again to groom their yards with this beautiful landscaping business card. 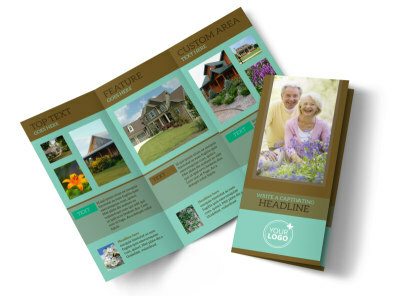 Customize it with our online editor so that your contact info is prominently displayed among a bold theme that reminds homeowners of the industry you’re in. 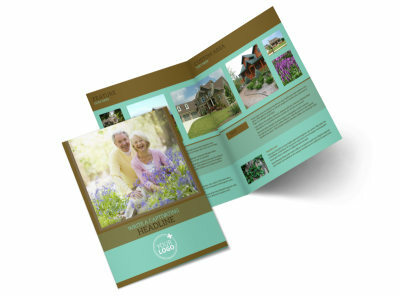 Create this valuable marketing tool and land yourself more work ASAP.